DELA Incorporated supplies a variety of manufacturers with laminated roll goods and components. Our materials are used in the medical, automotive, footwear, military, public safety, packaging, and safety product industries. Our facility in Massachusetts is ISO 9001:2008 certified and can meet Berry Amendment specifications for Made in USA and military products. We also offer J.I.T. and Kan Ban Programs for your convenience. We offer comprehensive lamination and converting services and have extensive experience with the medical industry. Our material sourcing department can help you select the best suited materials and adhesives for your application. Our wide range of laminates and adhesive coatings are the perfect solution for your needs. 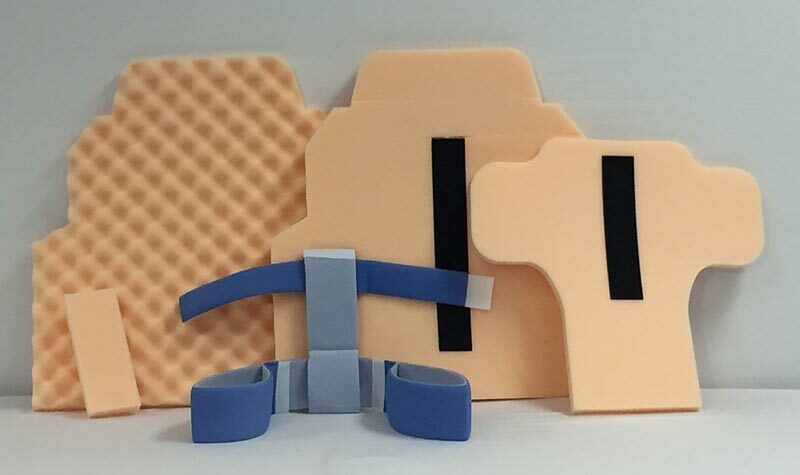 In addition, our material converting services allows us to cut, slit, and sew additional components for your medical products and devices. 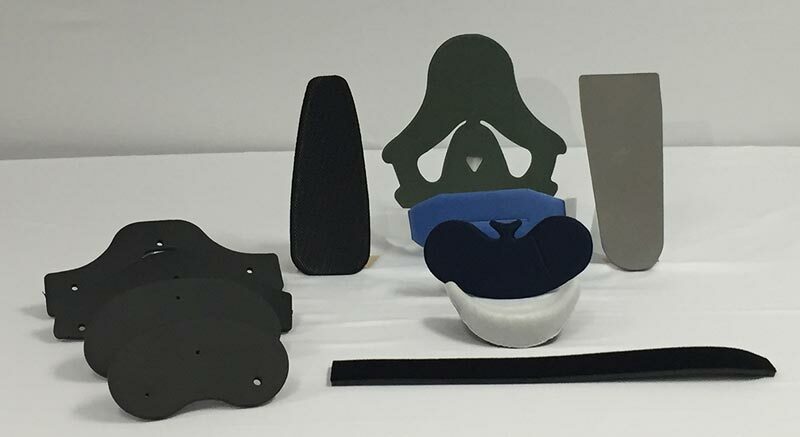 We laminate and convert textiles and foams used in surgical foam positioners, orthopedic devices, braces, cervical collars and more. Our long standing partnerships with automotive manufacturers makes us an ideal supplier for your laminated roll goods. 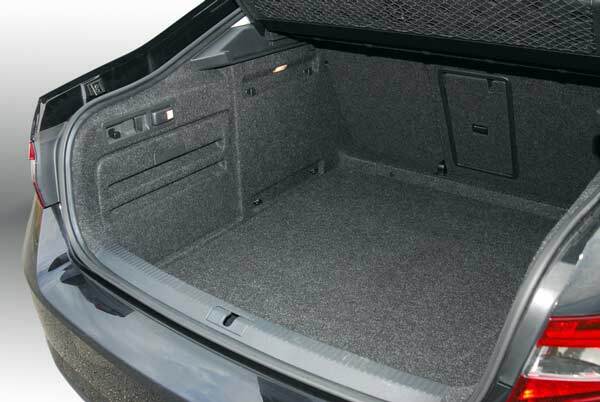 We laminate and convert textiles for door panels, instrument panels, trunk liners, interior trim, and noise reduction materials. We offer footwear manufacturers with material selection, fabric coating and material converting services for shoe uppers. Our engineering team has extensive experience in the footwear industry, making us your ideal laminated material supplier. We laminate and convert textiles for shoe components including uppers, tongues, collars, vamps, insoles and more. 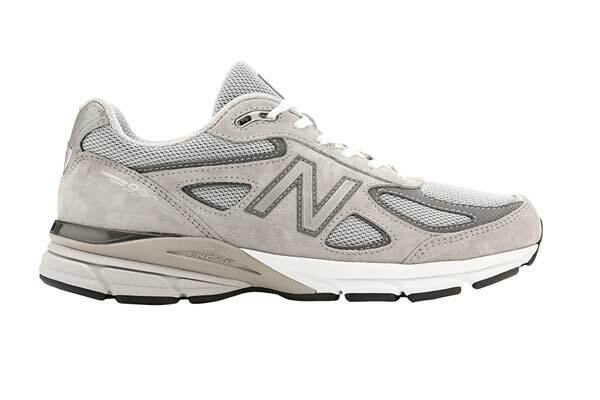 We can connect footwear manufacturers with both imported and domestic materials. 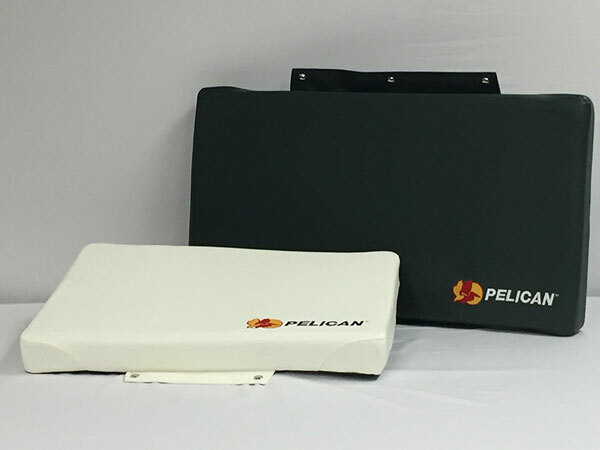 Our Berry Amendment compliance and ISO 9001:2008 certification makes DELA an excellent supplier of laminated roll goods for the US military and public safety divisions. 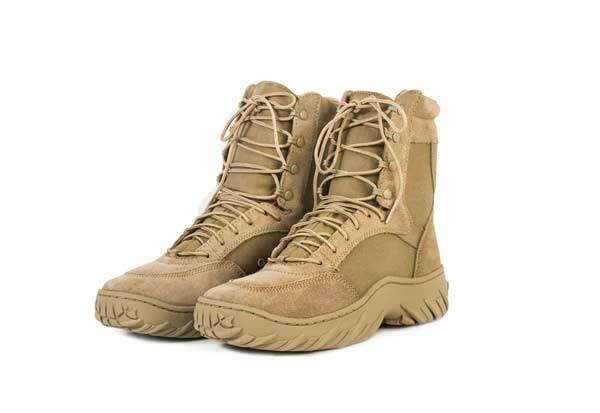 We laminate and convert textiles for military boot uppers, police utility belts, military laminates, uniform repair kits, protective aerospace covers and more. We laminate and convert materials and foams for the packaging industry such as foam inserts, protective padding and more. 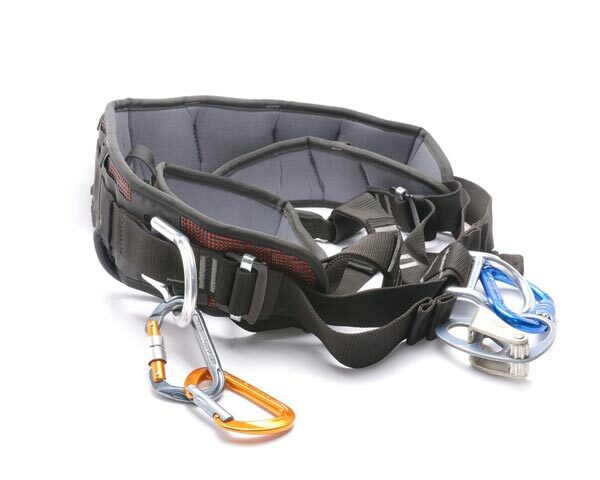 Our lamination and material converting departments offers textiles and components used for hard hat padding and sweatbands, webbing and straps for harnesses and more.